When Ginny Kennedy returns home to Newmarket to revive the family’s racing stable, she has just one thing on her mind: winning the coveted Dewhurst Stakes at the end of the season. 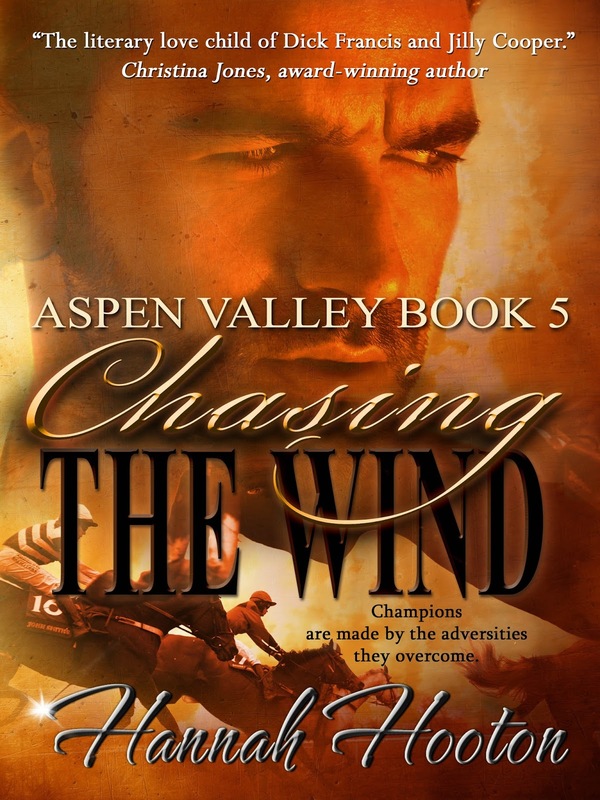 Not only is she faced with the challenges of making her way in a man’s world, but she must also cope with her next door neighbour, rival trainer Julien Larocque. Sharing the same ambition with the suave and successful Frenchman is just part of her problems though. She must resist his magnetism if she is to succeed, but the more she steels herself away, the more she is drawn towards him. 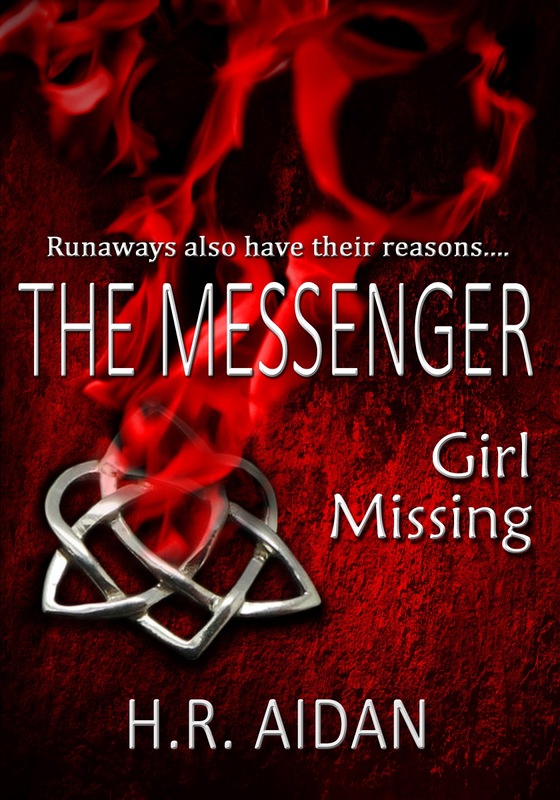 When her world takes a sinister turn, Ginny must decide who she can and cannot trust. London waitress, Pippa Taylor has no interest in horses or country-living. 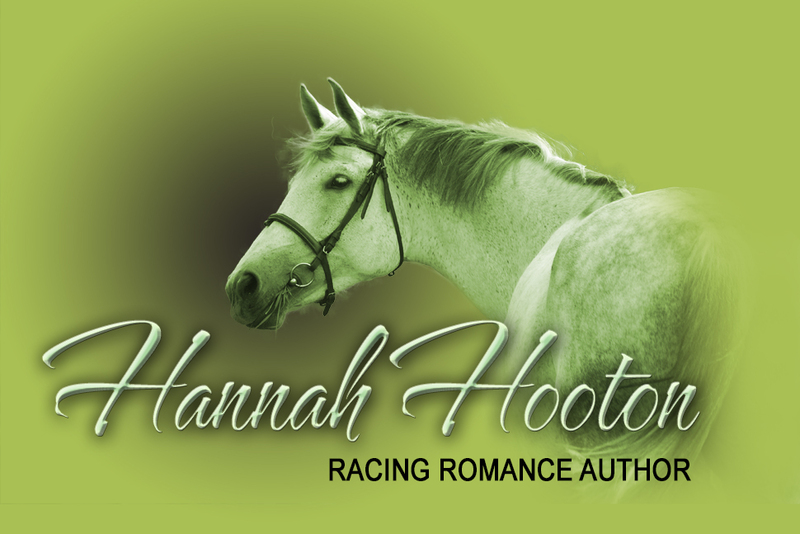 But when she inherits Peace Offering, a hopeless racehorse, she embarks on a career change in order to see her late uncle’s wish to run him in the Grand National come true. 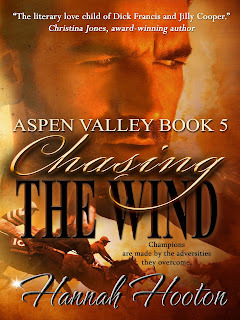 But having talked her way into a job as racing secretary to champion National Hunt trainer, Jack Carmichael and moved to the West Country, Pippa finds herself faced with more daunting obstacles than even the Grand National can throw at her. Most take the form of Jack, her moody boss. Although easy on the eye, he's certainly not easy on the ear. And after a Christmas they would both rather forget, danger and deception threaten Pippa’s life in the country. 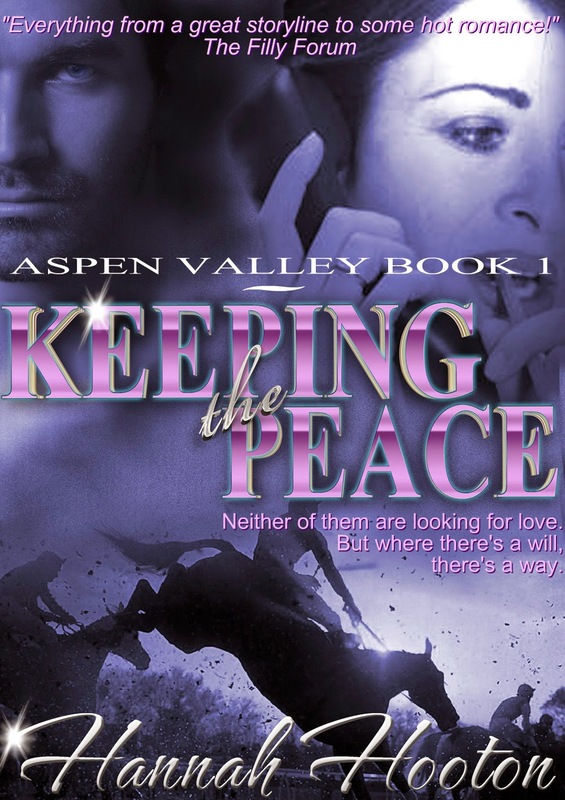 As her time at Aspen Valley Racing Stables draws to its conclusion she discovers Peace Offering is not the only thing she must fight to keep. NEW FEATURE: Don't want to leave the characters of Keeping the Peace just yet? Read their one-shot therapy session at The Character Couch with therapist, Regan Malloy! There has only ever been one man in Frankie’s life: her father, Doug Cooper. That is, until she takes the job of amateur jockey at Aspen Valley Racing Stables. Here, in the rolling countryside of southwest England, she crosses paths with star rider, Rhys Bradford. Her crush on him would be made so much simpler if they didn’t both have their hearts set on the same prize: the coveted ride on Grand National favourite, Peace Offering. In the turbulent run-up to National Hunt’s biggest event, questions are raised. What exactly does Doug have against the Bradfords? Is Rhys playing games with her heart? 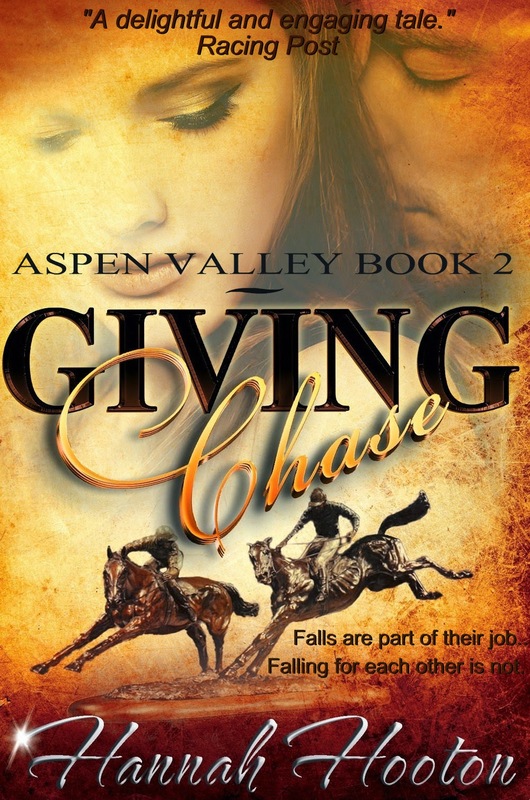 Will Ta’ Qali show his true potential in time to warrant his place at Aspen Valley? Why do there have to be so many blasted calories in strawberry cheesecake? And lastly, who exactly is Francesca Cooper? Frankie’s curiosity unearths some long-buried secrets that their keepers would rather remain buried, and on a journey of self-discovery that takes in Britain's fiercest steeplechase courses, love will prove her costliest stumbling point. 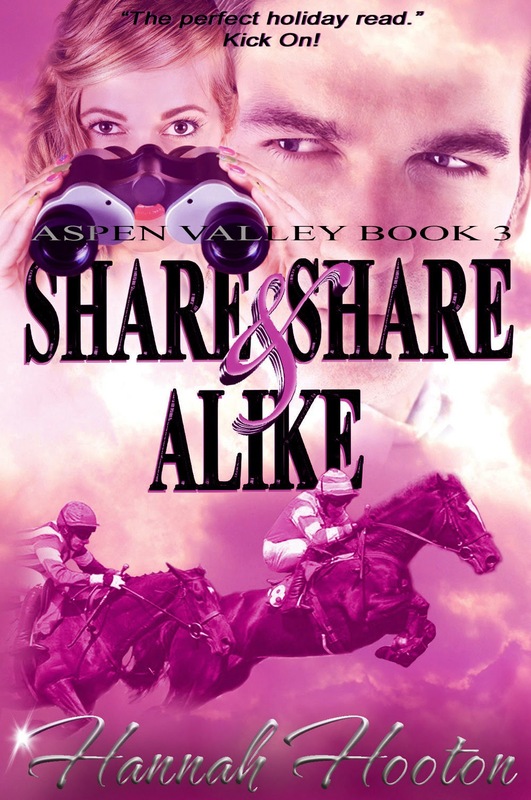 Tessa thought buying into the dysfunctional Ta' Qali Racehorse Syndicate would be the perfect distraction from a life best forgotten. Some are willing to distract her with words of woo, while others are able to distract her with just a nonchalant look. But neither Hugh's flirtations nor Sin's disregard are diversion enough when their horse, Ta' Qali, is found deliberately injured. Someone close is responsible and Tessa finds herself questioning the innocence of everyone around her. On the surface of things, life for stable lass, Kate Creswell, looks rosy. Wealthy boyfriend, Nicholas, is a text-book example of the perfect partner, and her ambition to lead up at Cheltenham Festival is set to come true with her favourite horse, d'Artagnan. But dig a little deeper and thing aren’t quite so blissful. There’s the small task of keeping her mother's alcoholism a secret from Nicholas's well-to-do family. What about Nicholas’s dislike of d’Artagnan’s jockey, Ben de Jager? Could there be something more sinister to Ben's ability to be a good loser, and could their Gold Cup bid be in jeopardy? A lot of things can change between flag fall and finish line. Nothing is a certainty. Not in life, not in racing, and not in love. Champions are made by the adversities they overcome. 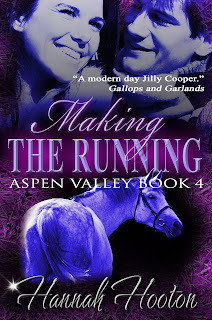 When tragedy strikes Aspen Valley Stables, racehorse trainer Jack Carmichael is in danger of losing everything – his wife, his reputation, his sanity… then in walks Lucy Kendrick, a young reporter, all set to shadow him. Every journalist has an agenda and Lucy is no different. 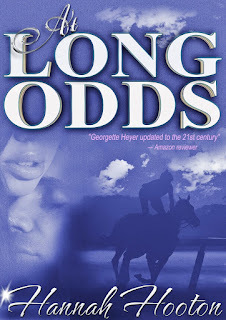 Can she uphold her cover when charismatic jockey Finn O’Donaghue makes her want to be no one but herself? The Grand National beckons once more, but when the yard’s runners start to foul fall of the authorities, the future of Aspen Valley Stables is threatened. Is the wreckage that is his personal life compromising Jack’s ability to train or is there something more sinister going on? Holly Winslow is missing. Her parents insist she's a runaway, mixed up with the wrong crowd. But P.I. 's daughter, Noa Drury, isn't buying it. She's had a 'visitor' who has suggested otherwise: Holly's ghost. 16-year-old Noa has a 'gift' - the ability to see and speak to spirits. 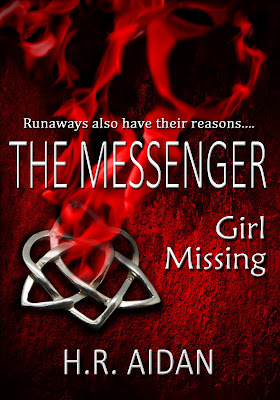 Her job is to pass on messages to the living from the spirit world, and while there are plenty of people who'd rather she kept quiet, this is one message she is determined to see delivered because Noa's been waiting for a message from a very special person, and if figuring out the mystery of Holly Winslow's disappearance means making it happen then she'll do whatever it takes, no matter the danger, no matter the trouble she gets into with her spirit guide Max, and no matter the threat to her own life. 16-year old Noa has a 'gift' - the ability to see and speak to spirits. 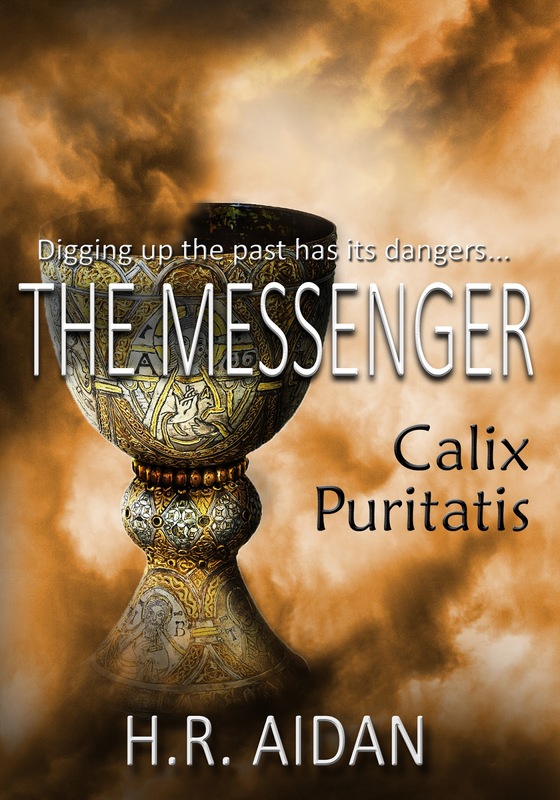 Her job is to pass on messages to the living from the spirit world, but when she is visited by apparent suicide victim Grant Fitzpatrick, an archaeologist with a cryptic message for his business partner, her suspicions are immediately roused. When Noa investigates the truth behind his death with the help of her spirit guide Max, they discover a whole new mystery that has lain dormant for ten centuries. What is the significance of the legendary chalice, the Calix Puritatis, is its power real, and can Noa find it before it falls into the wrong hands?